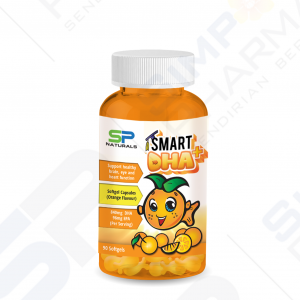 Helps restore, maintain and stabilize a healthy gut flora. 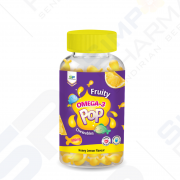 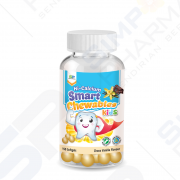 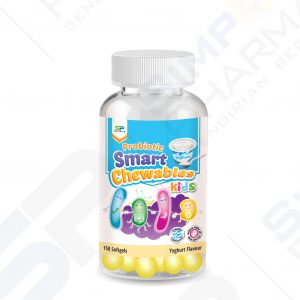 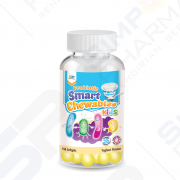 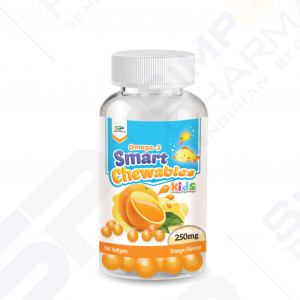 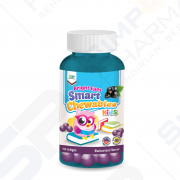 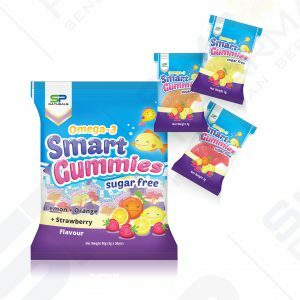 SP Natural’s Probiotic Smart Chewable contains beneficial bacteria Lactobacillus paracasei. Shoo! 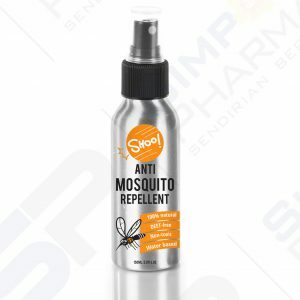 Anti Mosquito Repellent is formulated to provide protection against mosquitoes. 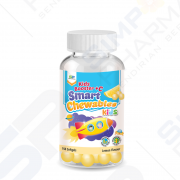 It contains natural active ingredient that is safe for use in all ages.